Restaurants try to provide exceptional service to everyone, but great restaurant managers know that one size does not fit all in this business. Think about the last few times you visited a restaurant or bar. One time may have been a quick lunch, another may have been when you were working on a business deal and needed a little privacy. Maybe you met some friends for drinks one night, and another you had a date night or a meal out with family. Unique décor, and so on. Those reasons may help decipher why guests choose one restaurant over another, but they don’t tell the whole story. To deliver exceptional service, it’s important to discover what guests need and want. Asking questions provides this information. 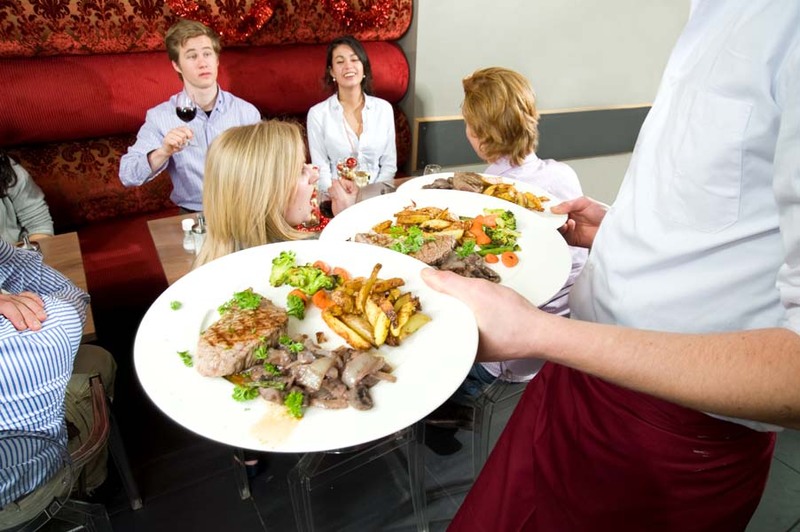 Your restaurant staff training should include strategies to help employees determine those needs. Questions help servers – and even host staff – determine if guests are first-time diners, regulars, in a hurry, celebrating a special occasion, and so on. As a manager, you should also be asking questions to get to know what your guests need and want. As you work the room, avoid the “How is everything?” generic greeting and instead ask specific questions about the guest experience. Take the opportunity you have at a table to get to know your guests and, most importantly, invite them back for a repeat visit. Our restaurant service training follows the Service That Sells! Cycle of Service, breaks down a guest’s visit into separate steps from the moment guests pull into the parking lot until that final moment when they walk out the door. Developed by restaurant owners for restaurant owners. Click here to learn more.